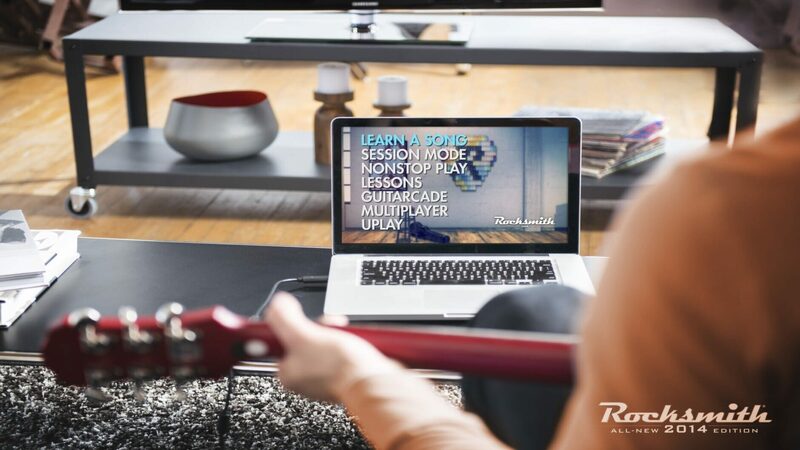 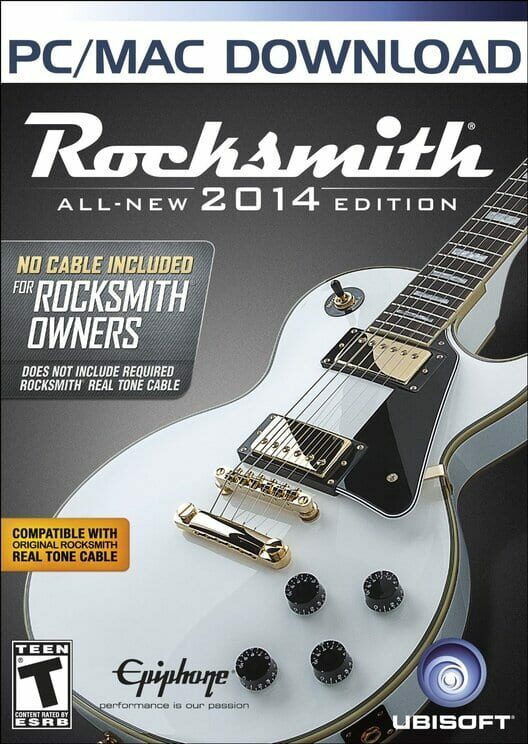 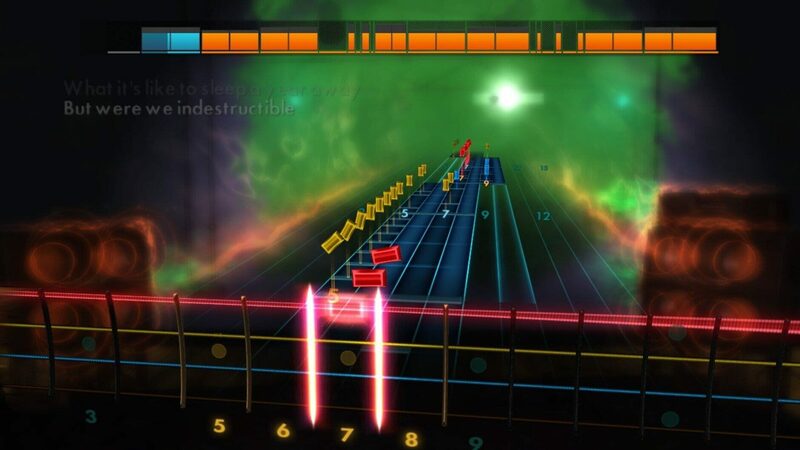 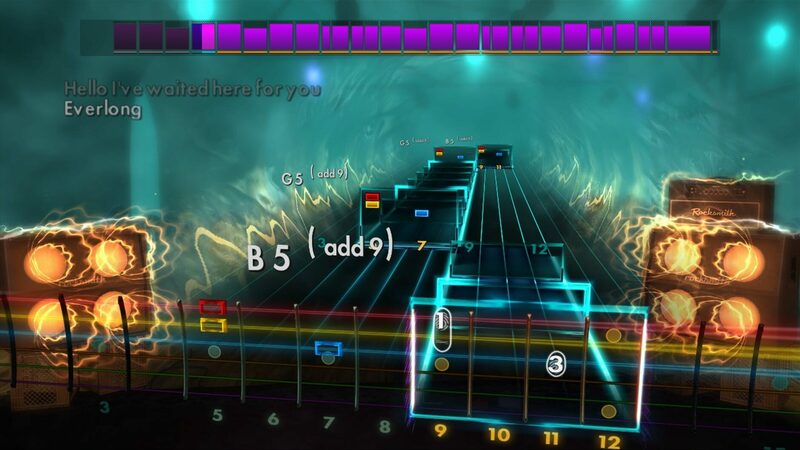 Plug any electric guitar or bass into your PC, Mac, Xbox 360, or PlayStation 3, Playstation 4 or Xbox One and join over 1.5 million people who have learned to play guitar with award-winning Rocksmith method. 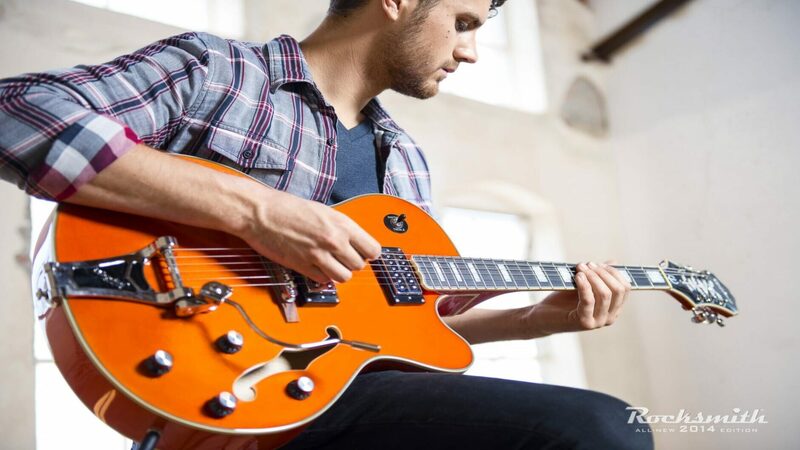 Learn to play guitar in 60 days. 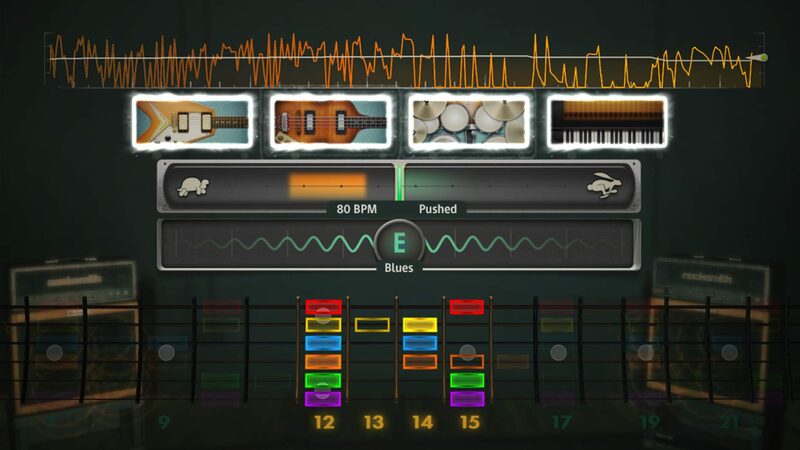 Get started, now!